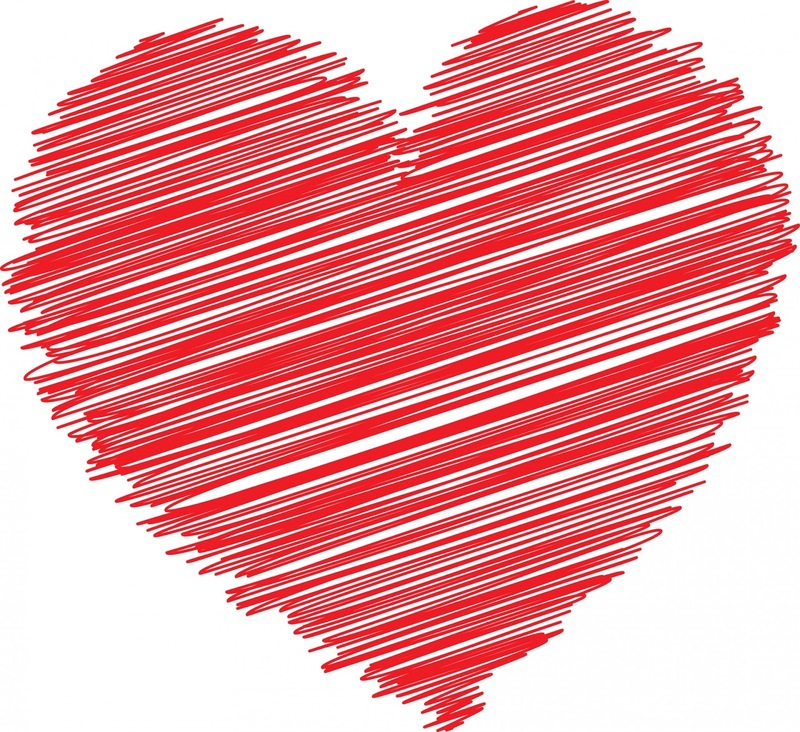 News in Youth Services: February Program Love! 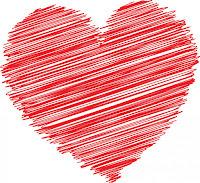 February, the month of love, is upon us. We LOVE to develop and run programs for you. It is always fun to have you join us either at storytimes or one of our other events. Let me tell you what is happening for the month of February. Save the Date! 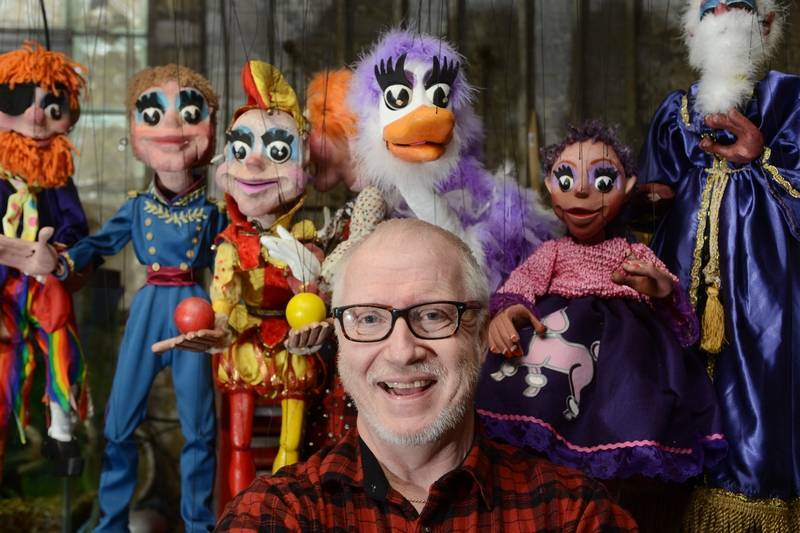 On Saturday, February 17th, we welcome Dave Herzog's and his amazing marionettes back to the Roselle Public Library. If you have seen him before, you know you are in for a real treat. If you have not, you need too! His show is for all ages and begins at 1 PM. Registration begins February 5 for this family fun entertainment. Everyone loves reading to a dog! I know my dog loved listening to books because he would join us each night for bedtime stories. You can read to a dog every Monday in February (and the first Monday in March) from 4-5 PM. Sign up for 15 minutes time slots and cuddle up with a lovable pooch! Registration begins January 22nd. Looking for a way to meet families for play dates? You may want to join us for Totime. Totime only happens a few times during the year. Make us your play date location on February 20 and 27 from 11:30-12 PM. Listen to a short story and finger play, then the kids get to play, play, play! Don't forget about our regular programs too. Mario Madness drop in fun is February 7 from 5-7 PM. Aloha Day! Kreative Kids happens on February 8 from 4:30-5:15 PM. Let's Do This Thing - Books and Popcorn occurs on February 12th. Read a book and enjoy the popcorn, discussion and activities. Day off school? Don't know what to do? Come play with Legos! Lego My Lego is on February 19th. And finally, on February 28th, join us for Books and Cooks! We hope to see you often during the month of February!